Ranging from handmade Orientals to your everyday area rugs, Safe-Dry® Carpet Cleaning of Germantown handles each rug cleaning with special care. 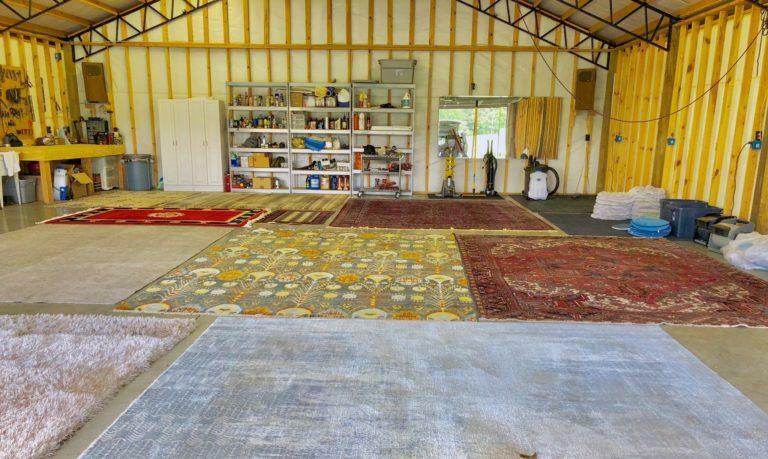 Offering free pick-up and delivery, we bring your rug to one of our cleaning centers to begin the cleaning process. Starting with a thorough inspection, our trained technicians survey the rug pinpointing areas that need the upmost attention and special care. After a deep vacuuming, and filtrating of fibers, the rug is prepped for cleaning. Using the perfect blend of carbonated solutions, our cleaning process lifts and cleans the deep down dirt, grime, bacteria and allergens that others can miss. This cleaning process is repeated as many times as necessary, until we know that your rug is 100% clean and satisfactory for delivery. Whenever you’re ready for a rug cleaning, give your local Safe-Dry® Rug Cleaning of Germantown a call, and know that you can live cleaner with a rug cleaning from Safe-Dry® Carpet Cleaning of Germantown! Learn What Type Of Rug You Have!